›Posterazzi SAL995167 Three Centuries of Thanksgiving Poster Print - 18 x 24 in. Posterazzi SAL995167 Three Centuries of Thanksgiving Poster Print - 18 x 24 in. 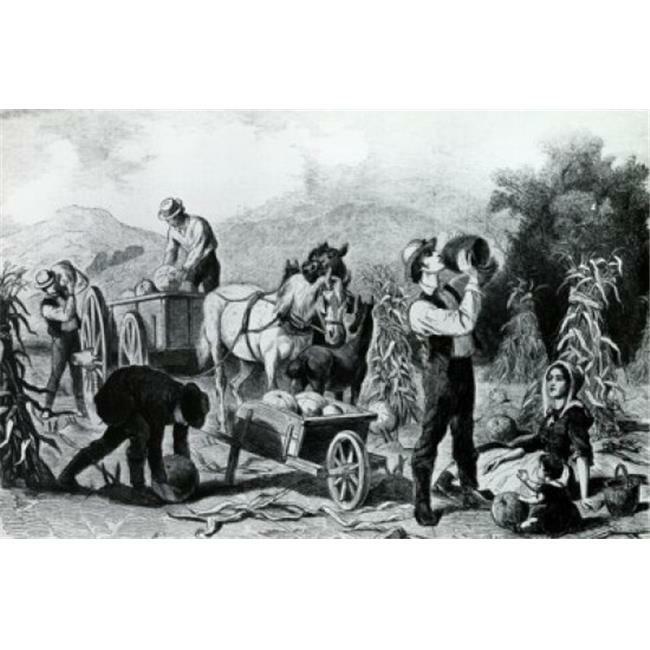 Three Centuries of Thanksgiving Poster Print is a licensed reproduction that was printed on Premium Heavy Stock Paper which captures all of the vivid colors and details of the original. Ready for framing or hanging. Our poster print is the perfect touch to accentuate any home or office space.